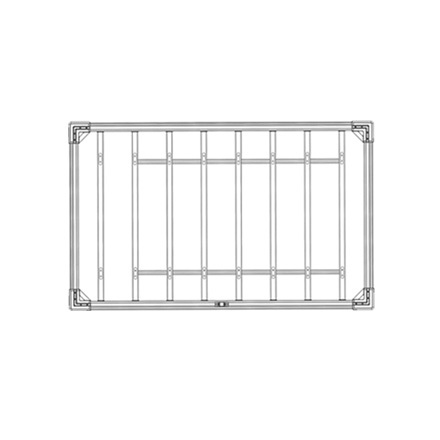 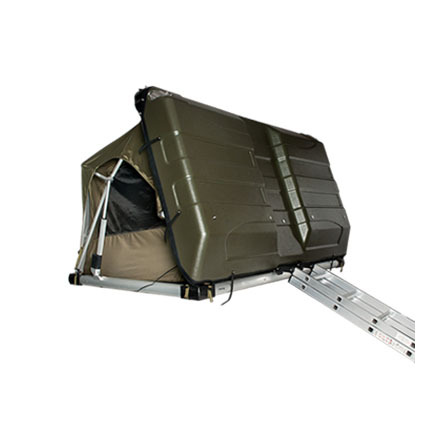 Pathfinder II - Q-Yield Outdoor Gear Ltd. 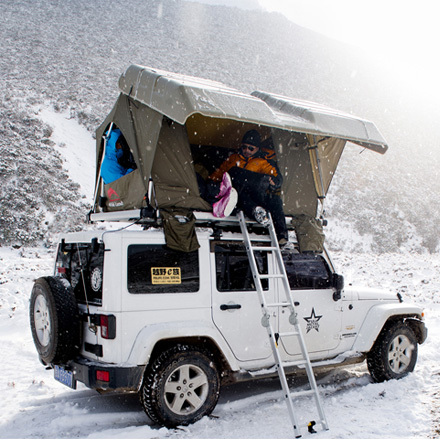 The revolutionary Pathfinder II is a product designed for all off road enthusiasts. 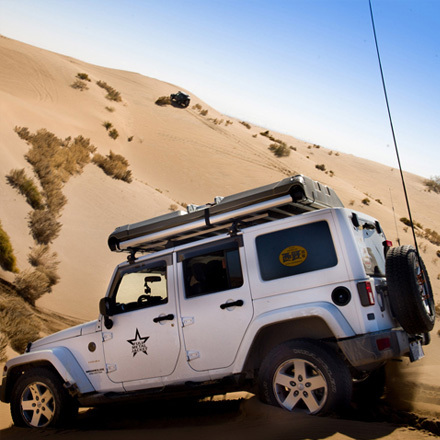 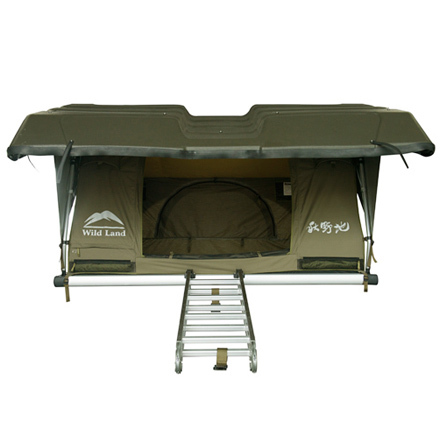 For the first time, the wireless remote control technology is applied to roof tent area, brings magic experience. 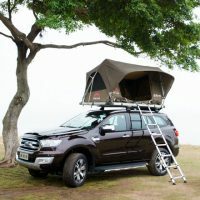 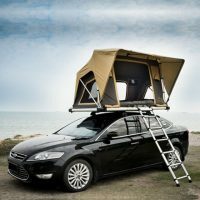 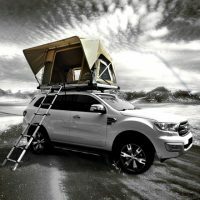 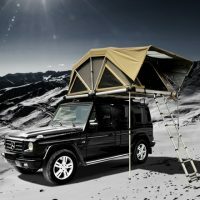 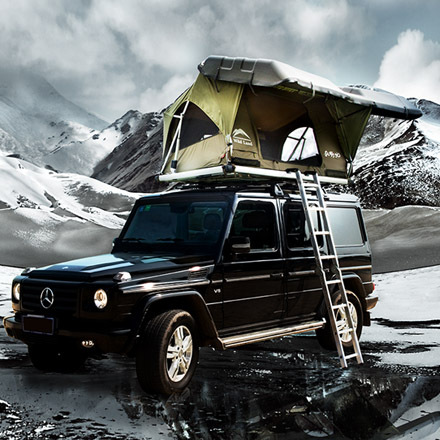 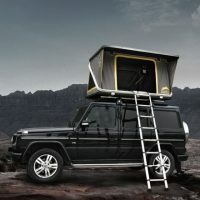 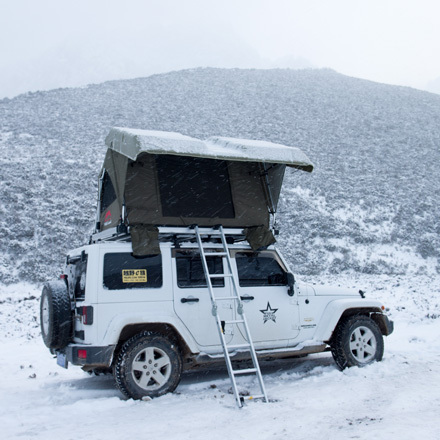 Solar panel on the hard top roof to provide energy for tent motor, light and charge of mobile phone ect.